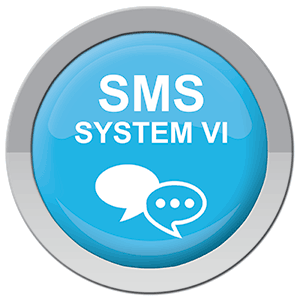 The Pharos SMS System VI is the latest generation of Pharos's trusted SMS messaging platform, which operates as a service-rich solution that goes beyond basic message routing and traffic management. 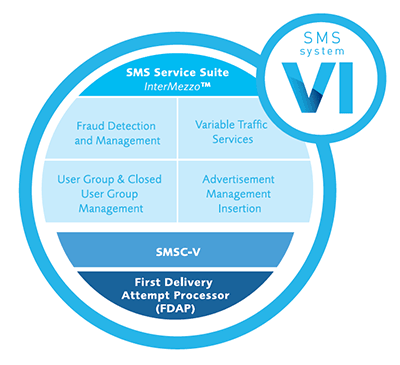 Incorporating Pharos's proprietary Parallel-Flow technology and InterMezzo platform, SMS System VI provides operators the ability to grow SMS revenues through higher throughput, a reliable messaging backbone and a series of advanced value-added service offerings to subscribers. 2. First Delivery Attempt Processor (FDAP).